In a study published in September 2018 in the British Journal of Sports Medicine researchers found that for up to two years following elective, arthroscopic hip surgery, a substantial number of patients reported new health issues, ranging from sleep problems, to arthritis, to cardiovascular disease. Although such problems can be transient and diminish as full mobility returns, the findings suggest that patients and physicians should be prepared to manage a variety of complications over time, even when the surgeries themselves are considered a success. The observational study examined military health system records of 1,870 former and current service members ages 18 to 50 undergoing arthroscopic hip surgery between 2004 and 2013. Patient records were collected for the 12 months prior to and 24 months after surgery. 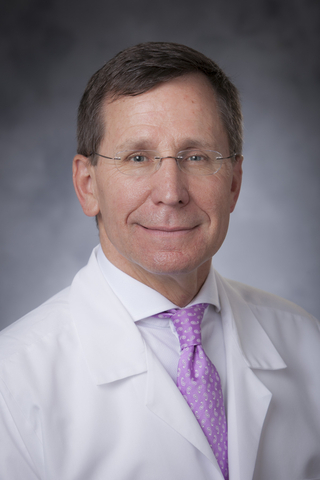 “Even among this younger group, the number and frequency of these hidden complications that arose after elective hip surgery suggests we should be taking a more wholistic approach, proactively assessing patients for risks other than the standard surgical complications we more commonly look for,” says Daniel Rhon, DSc, an adjunct professor at the Duke Clinical Research Institute and the study’s lead author. In their analysis, Rhon and colleagues identified incidences of mental health disorders, chronic pain, substance abuse issues, cardiovascular ailments, metabolic syndrome, arthritis, and sleep problems that were noted in the patients’ medical records before and after their elective hip surgeries. Rhon says that sleep disruptions can be particularly problematic. Without proper rest, the sense of pain escalates, leading to a negative spiral of fatigue and pain that then depresses mood, energy levels, and general health. Lassiter also encourages surgeons to partner with patients to explain the often-long road ahead after surgery and counsel them on realistic expectations with reassurances of support along their path to recovery.